Explore the benefits for college students in AFROTC! Air Force Reserve Officer Training Corps is a college program designed to prepare you to become an Air Force Officer while earning a college degree. More than that—it’s a challenge, a head start on a lifetime of success, within the Air Force and in everything you choose to do. In Air Force ROTC, you’ll make the most of your college experience. You’ll hone your time-management skills, analytical skills and physical fitness. It won’t be easy. But if you’re up to the challenge, the rewards will last a lifetime. 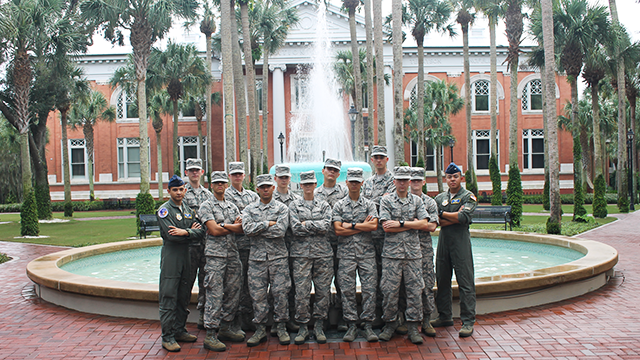 Air Force ROTC consists of up to four years of military education. The program is comprised of the General Military Course (GMC) and the Professional Officer Course (POC). The GMC is taken during your first-year and sophomore years. 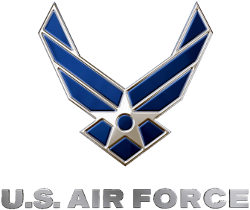 It allows you to try out the Air Force for up to two years without incurring an obligation unless you are on an AFROTC scholarship. The Professional Officer Course is taken during your junior and senior years. It covers leadership skills and national defense policy. This element of the program is designed to prepare you to serve as an active-duty Air Force officer. Information current as of December 18, 2018.